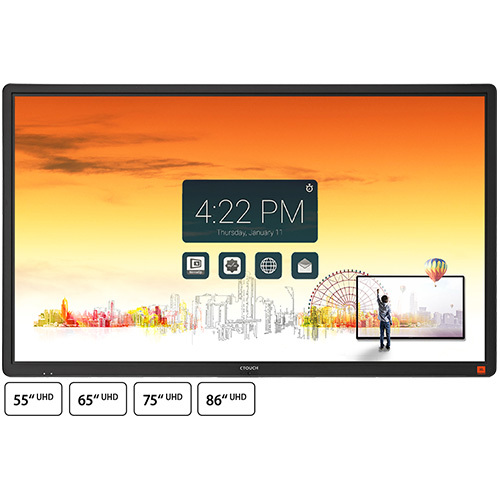 The Laser Sky is a versatile touch screen that provides all fundamentals you need to bring interactivity into the classroom. The specially-designed modular OPS slot allows for faster image processing (UHD 60 Hz) and brings a highly flexible solution for learning institutions. Draw students in with the amazing sound and image quality of our digital touch screen. Laser Sky makes learning fun! Effective collaboration with any device. No matter where you are. The new CTOUCH Leddura 2Meet is the ideal meeting collaboration system for lean and agile teams. Or for teams where efficiency is the top priority. Based on Skype for Business, the solution responds to the rapidly changing needs of corporate working environment.  Wireless sharing. With any device. Leddura 2Share was specially designed to share digital content wirelessly and securely in meeting rooms. 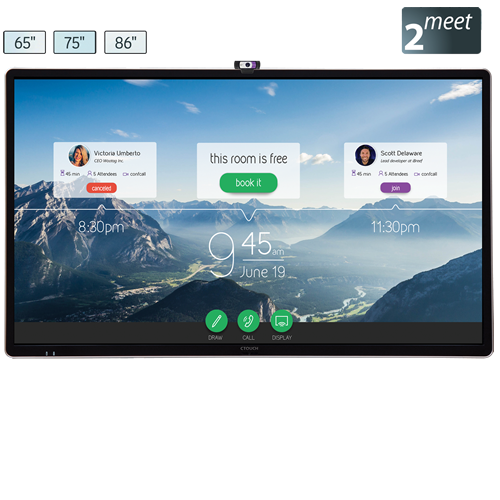 It also brings easy access to a digital white board and annotation functionality to make meeting collaboration as easy as can be. Exclusive to CTOUCH, the OKTOPUS Software bundle free with the Laser air + allows for annotating, collaborating, presenting and polling as well as providing a wealth of lesson resources. 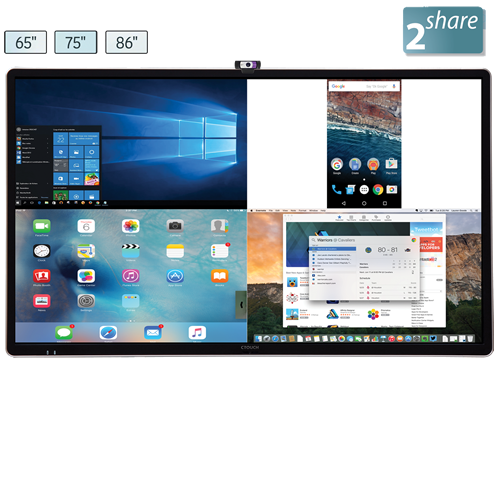 Qwizdom Ximbus™ is a cloud-based whiteboarding and collaboration solution designed for Education users of Interactive CTOUCH Interactive Touch Screens. Ximbus delivers annotation tools for both teachers and students whilst enabling real-time sharing, collaboration, and polling locally and remotely. Just as there are many uses for the CTOUCH display, there are many possibilities and extras to perfectly cater to your demands. The electrical adjustable wall lift fine example. 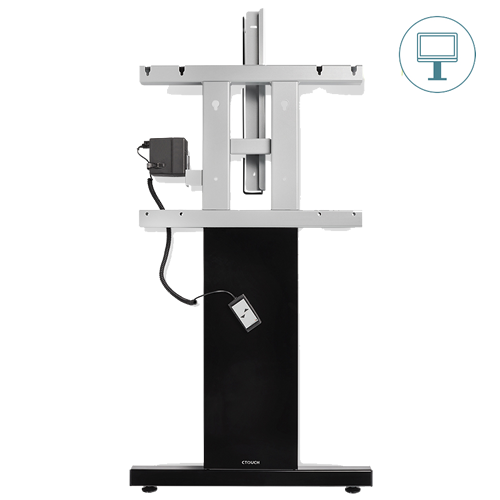 The ergonomically designed, solid and durable wall lift brings CTOUCH to your fingertips, whatever the height.